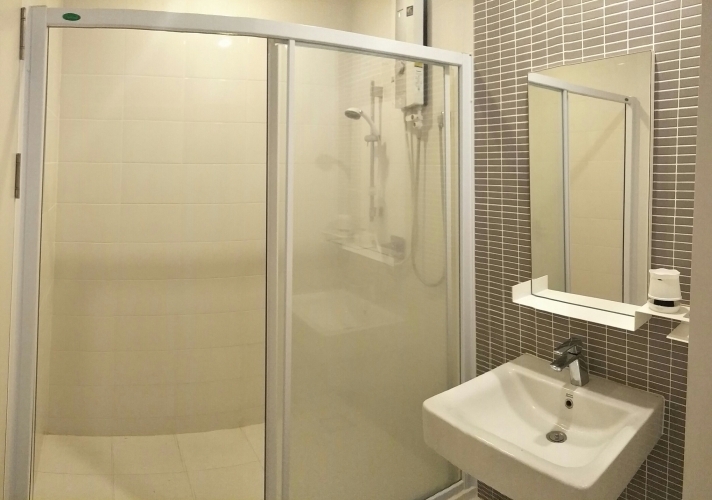 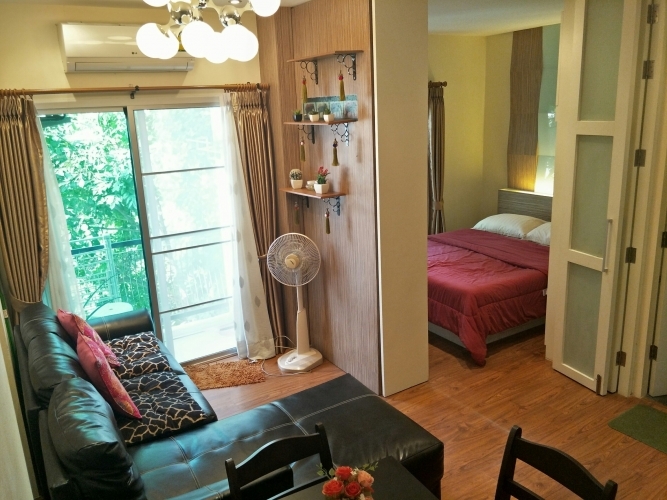 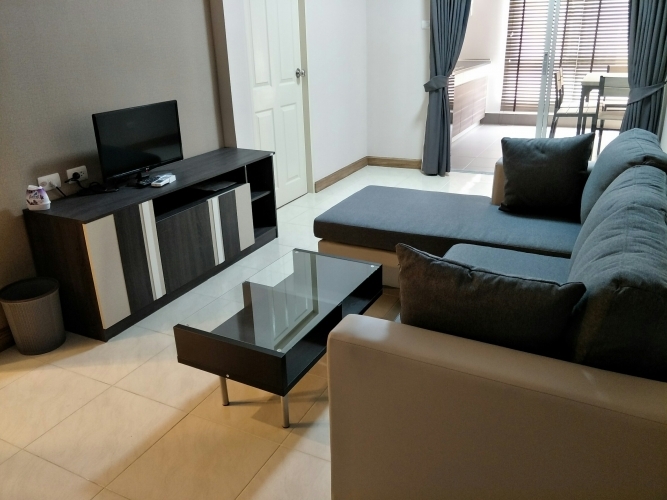 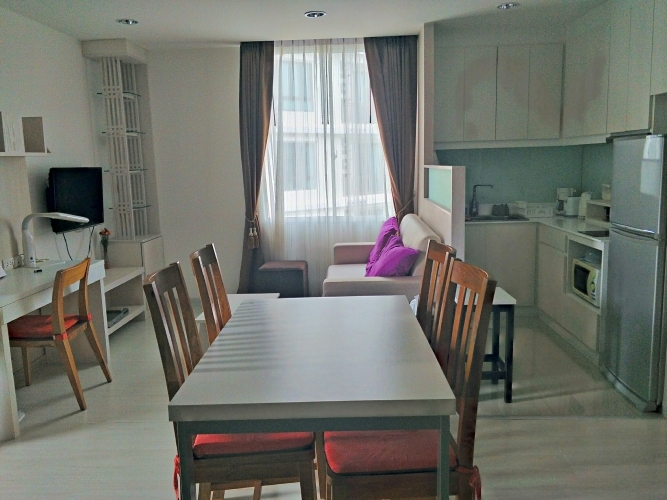 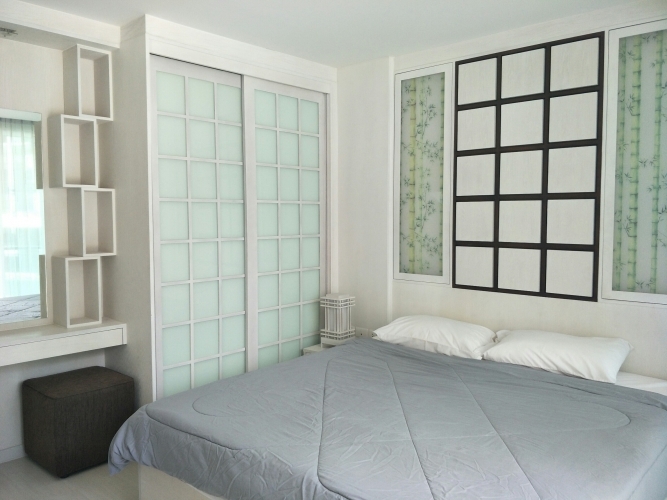 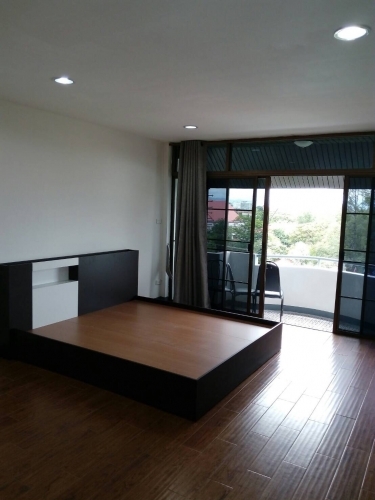 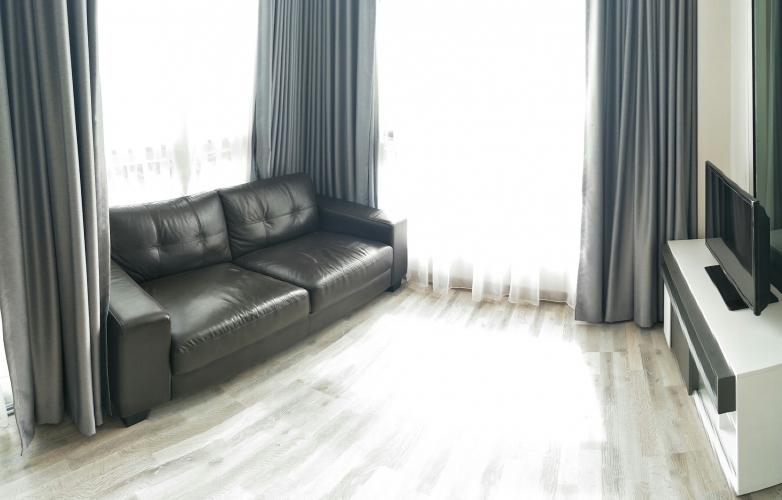 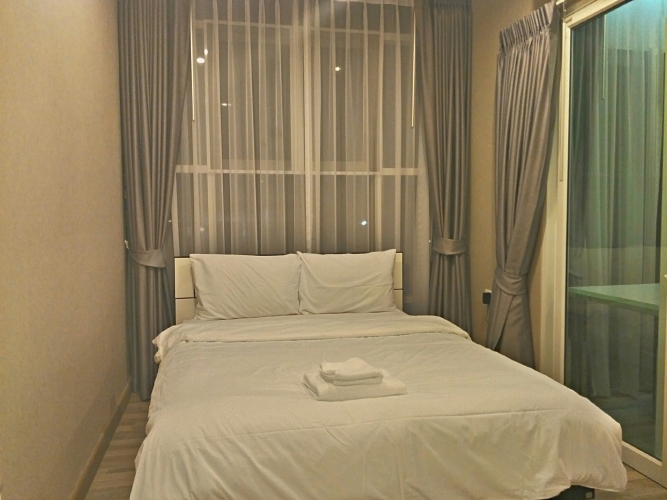 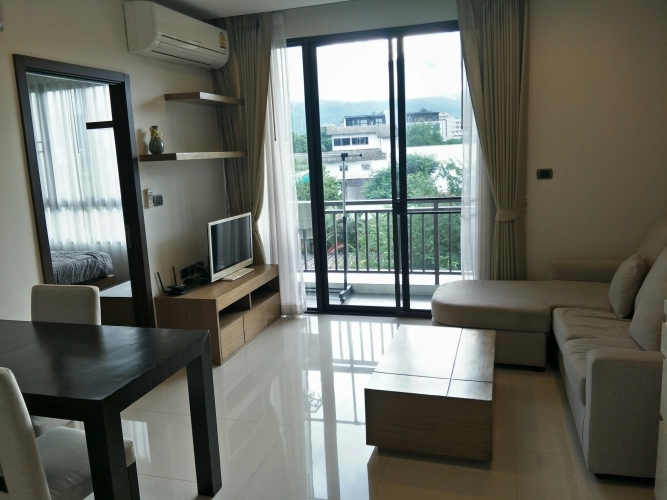 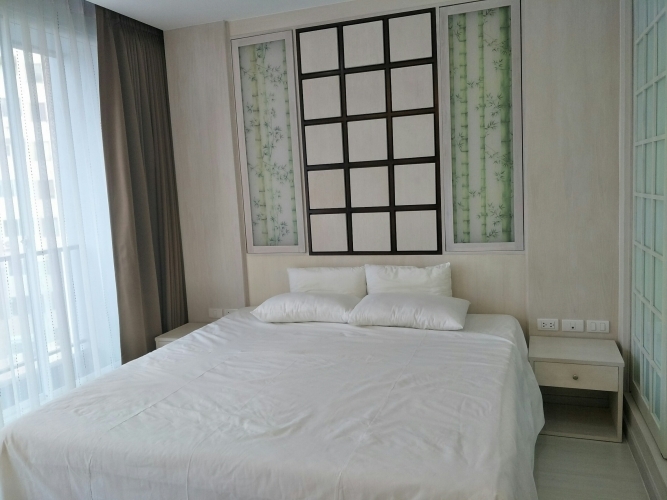 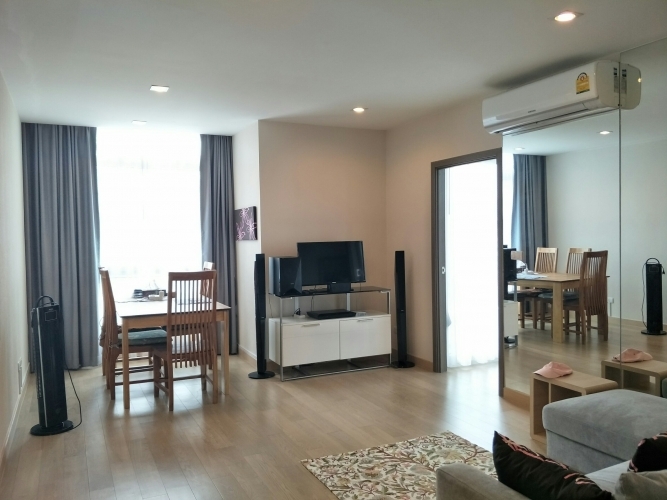 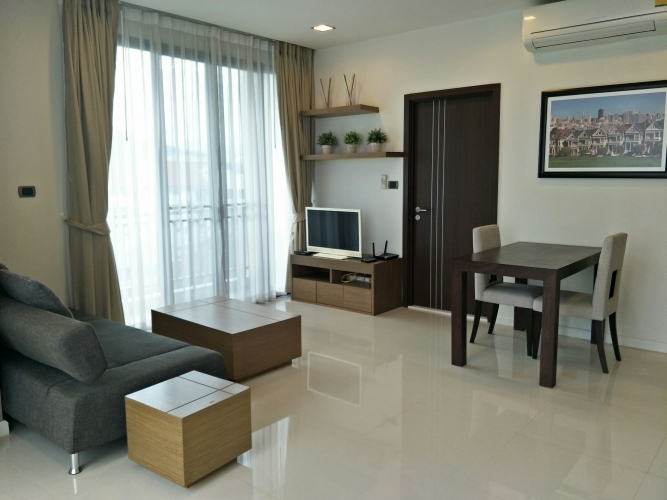 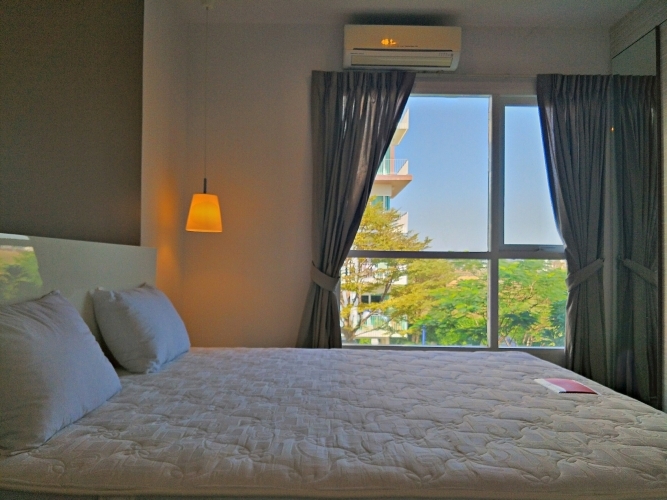 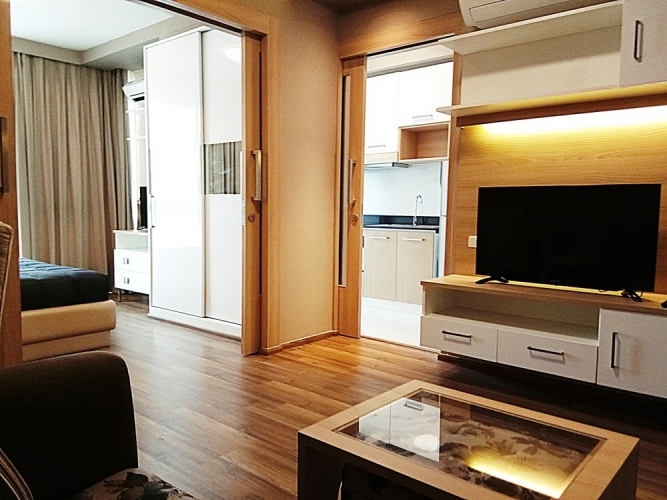 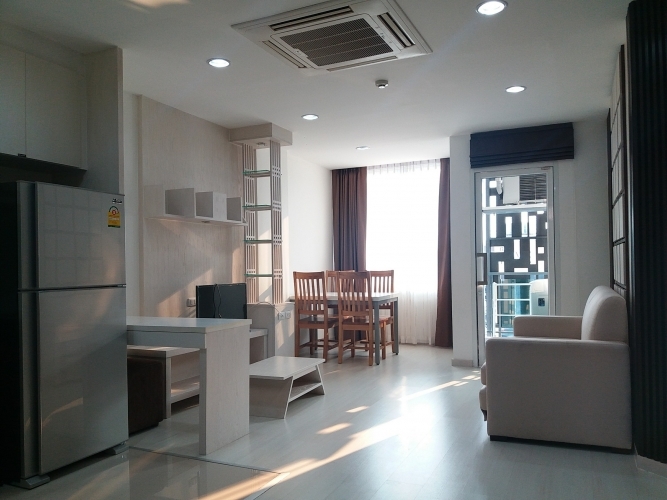 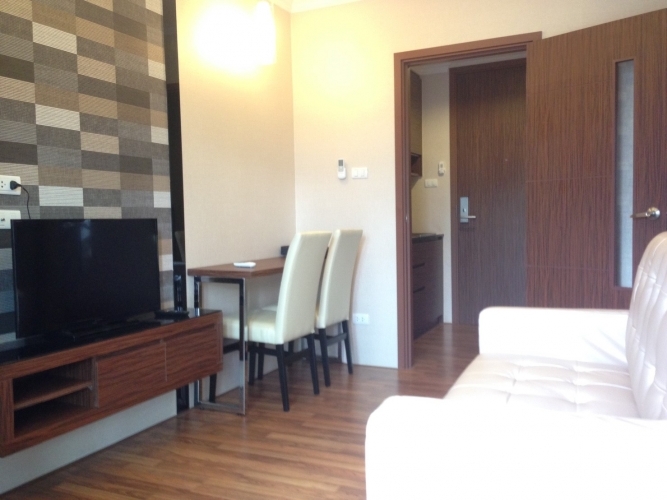 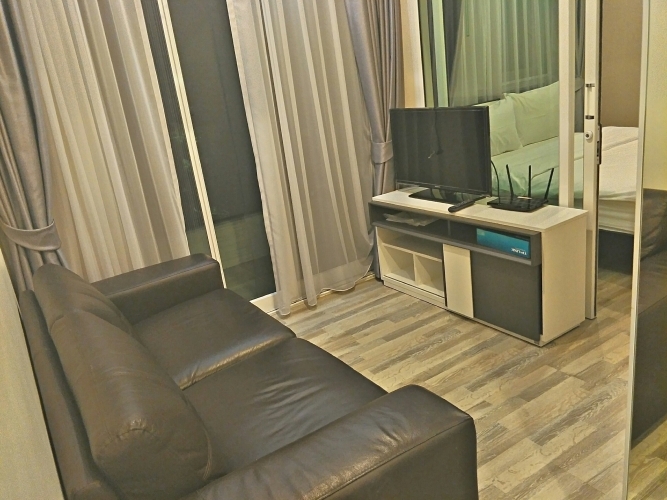 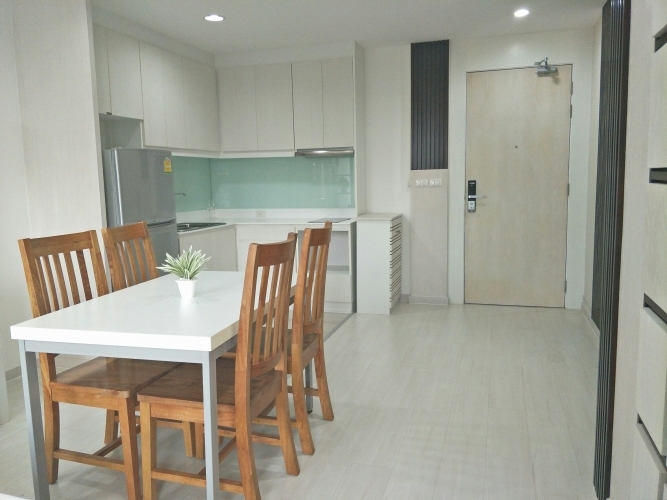 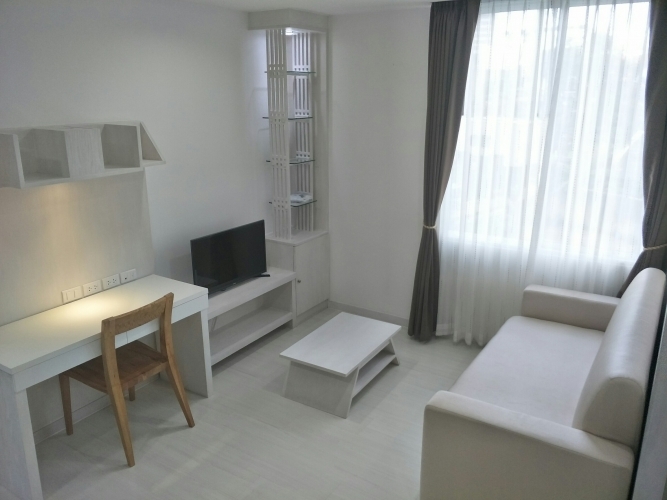 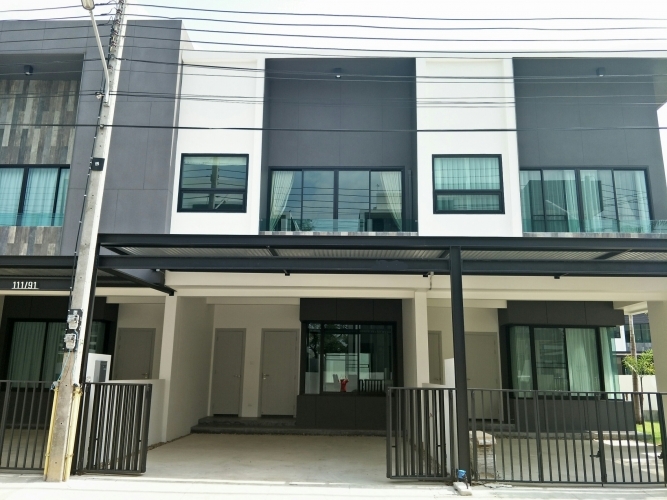 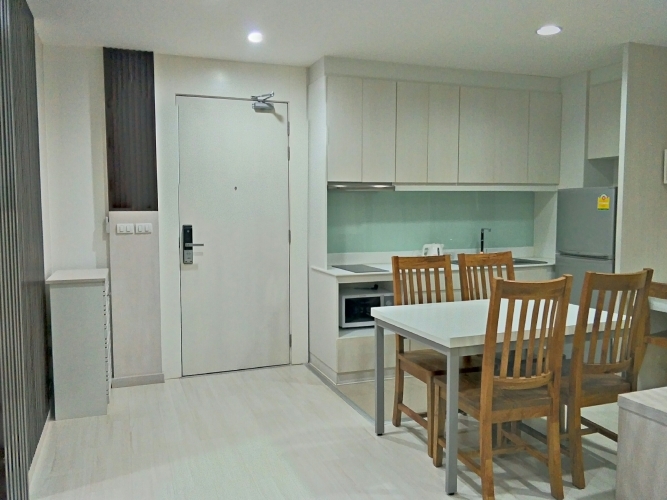 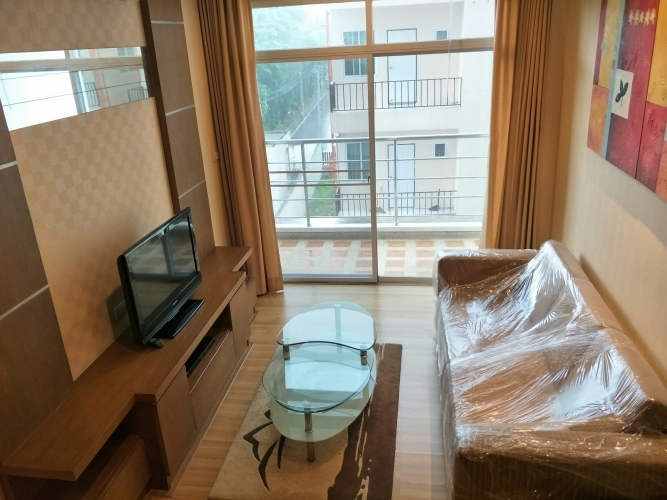 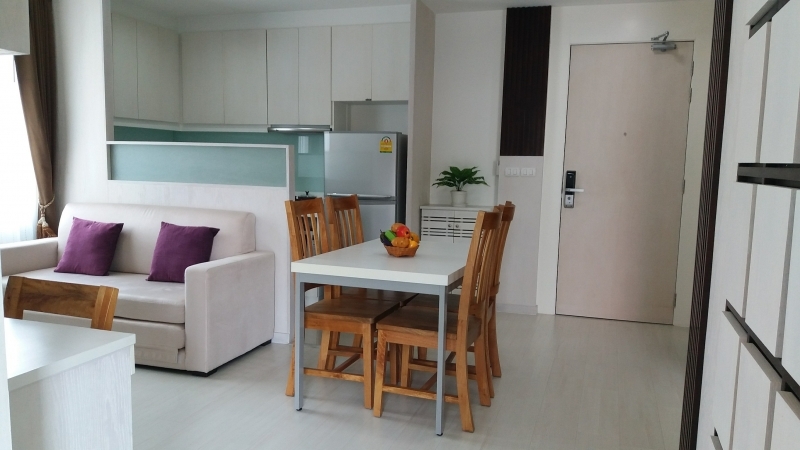 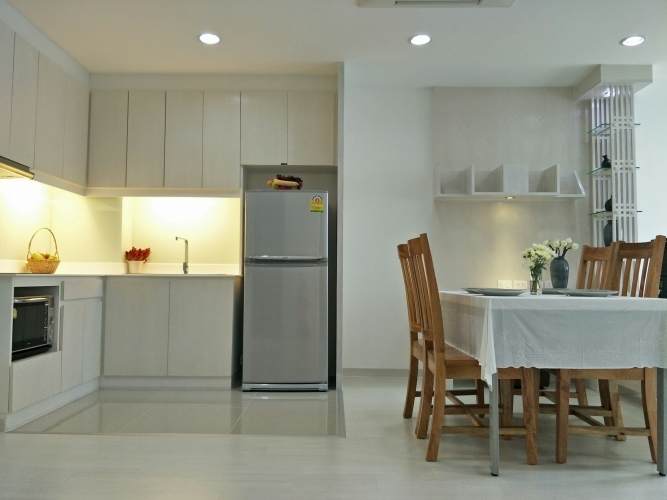 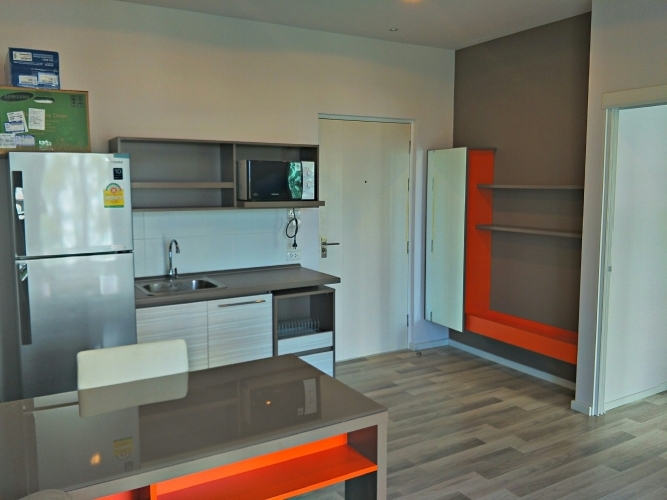 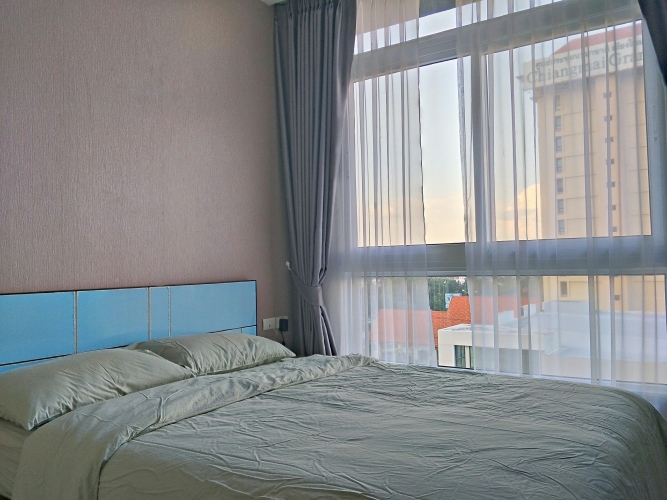 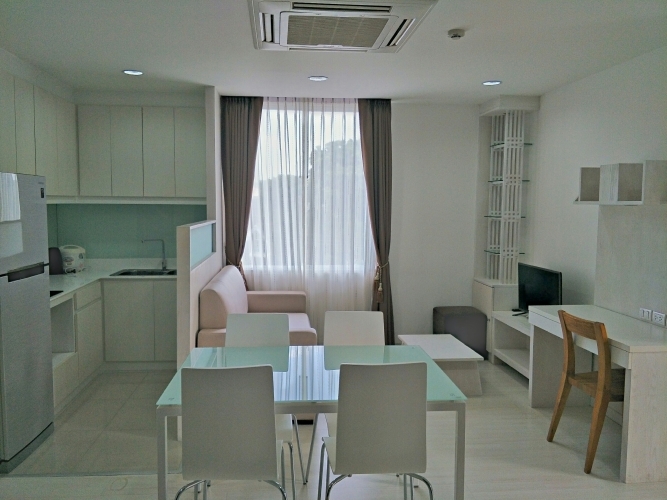 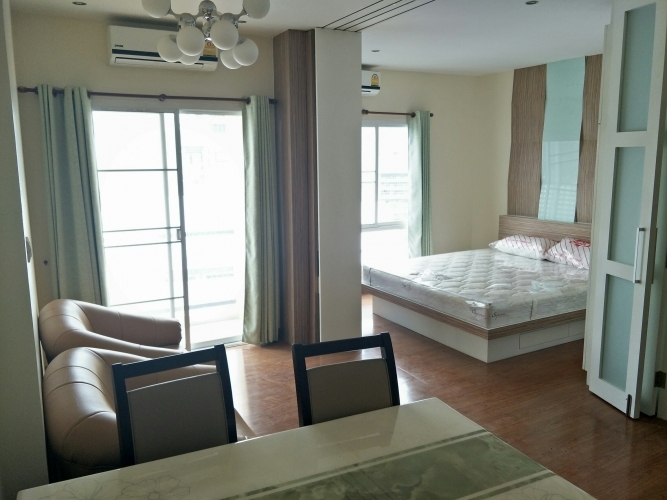 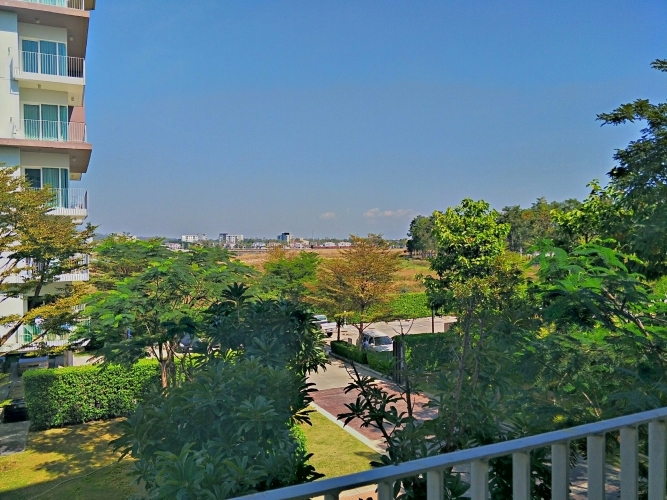 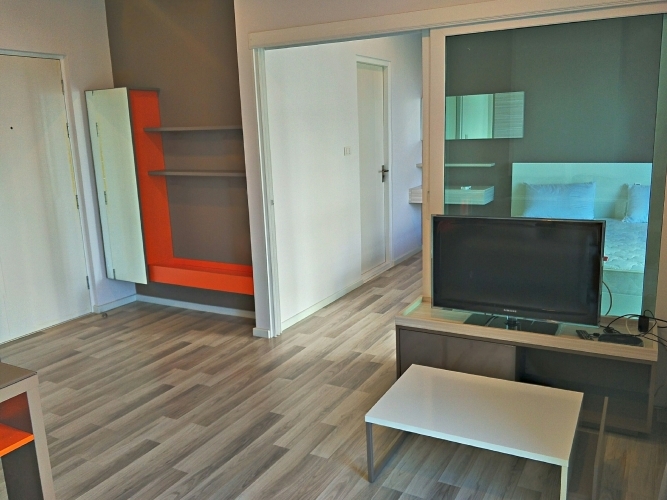 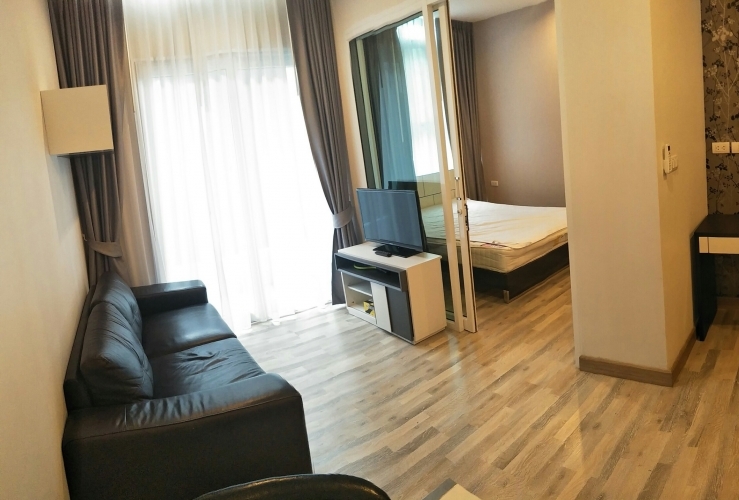 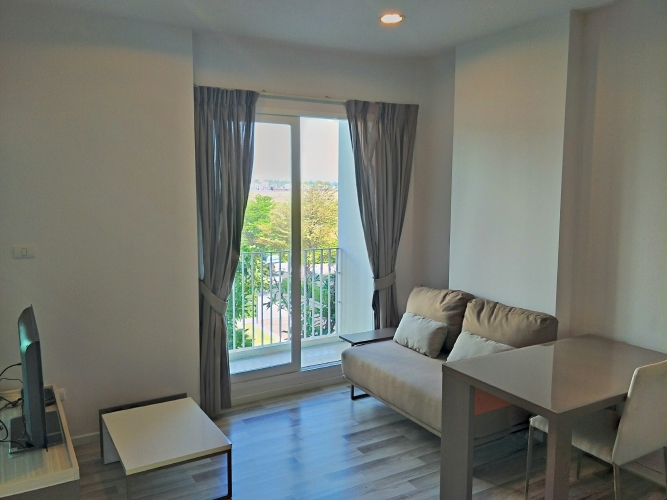 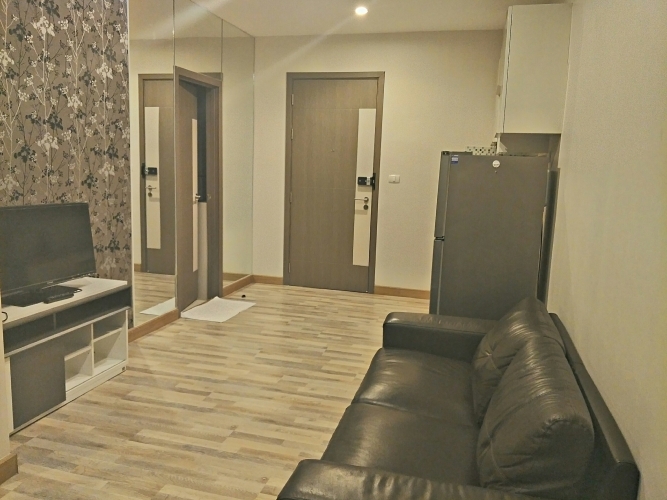 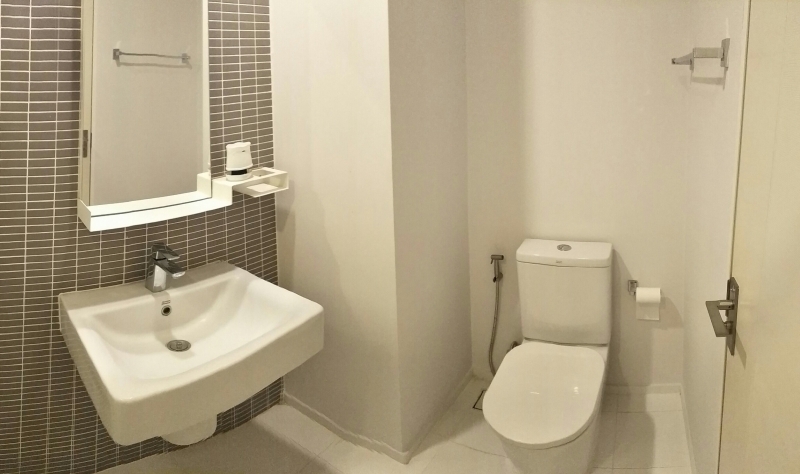 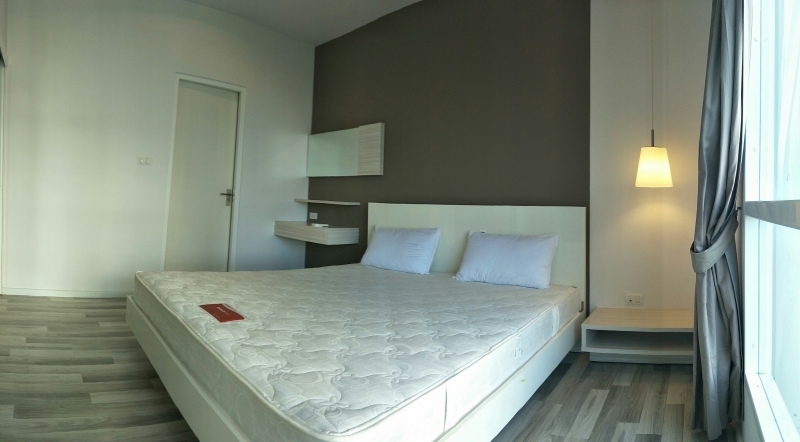 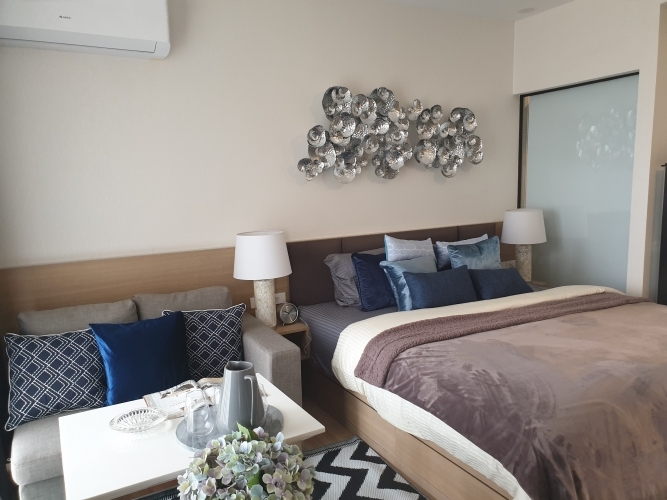 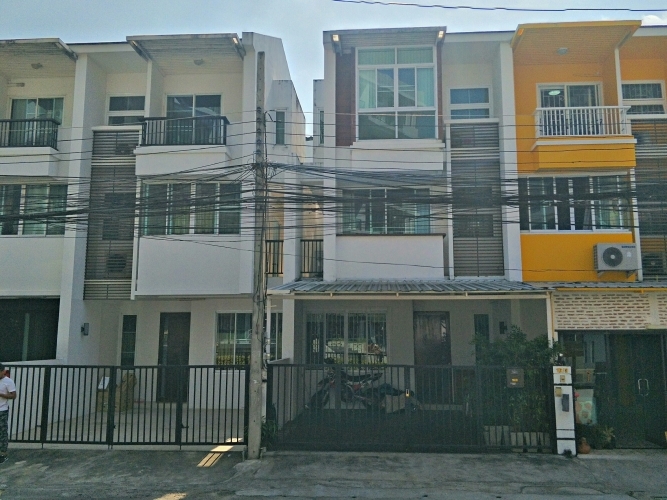 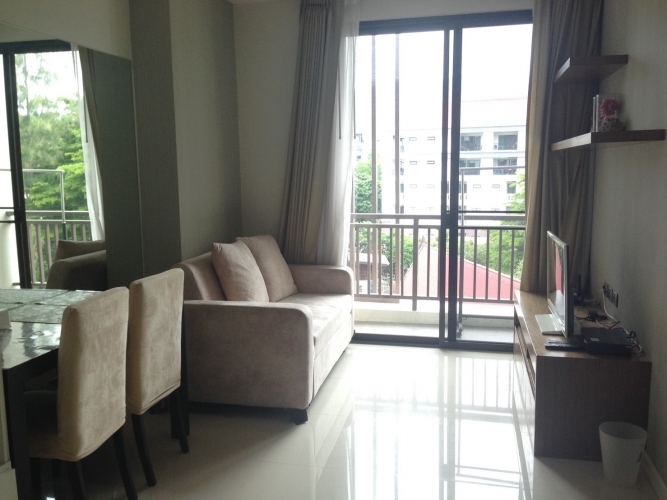 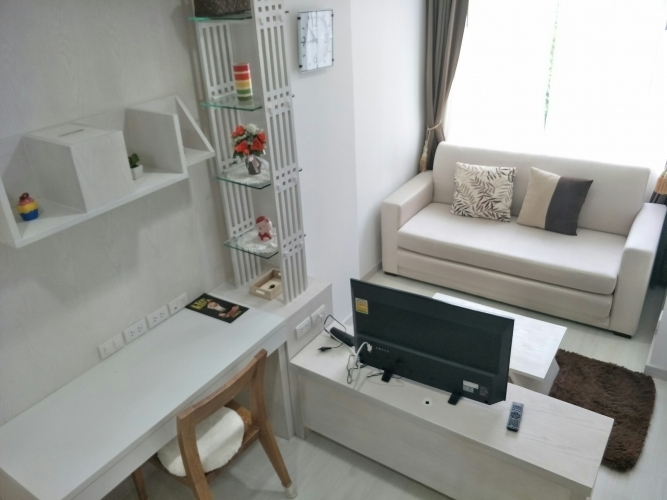 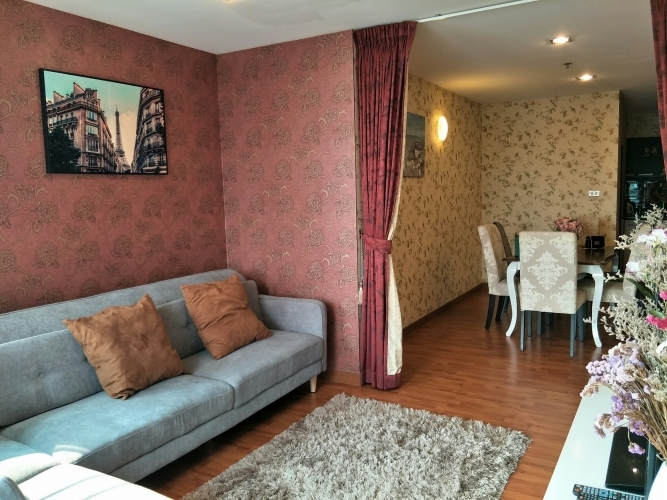 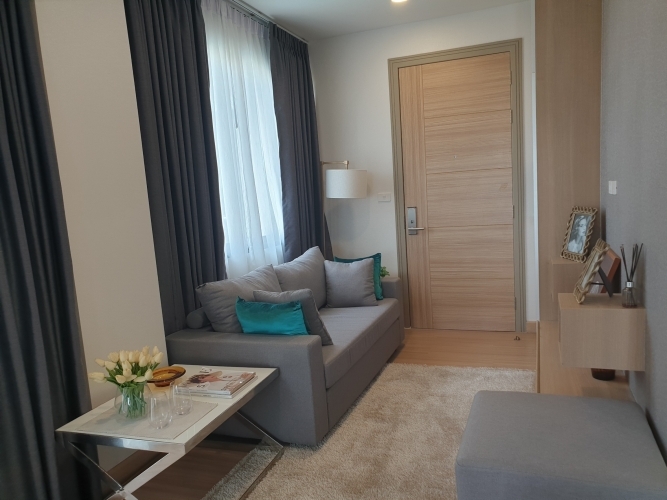 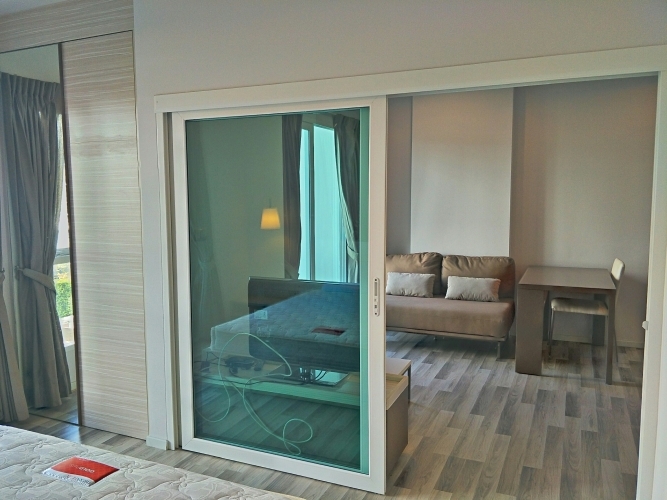 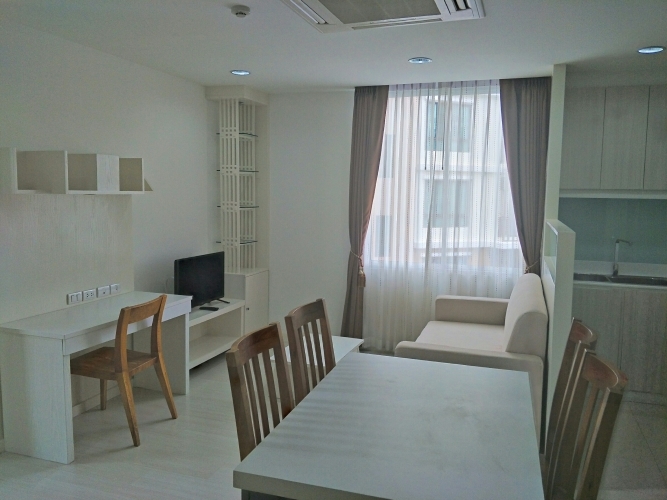 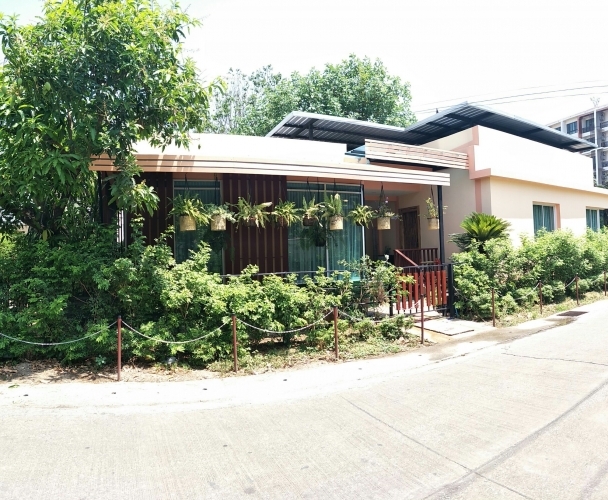 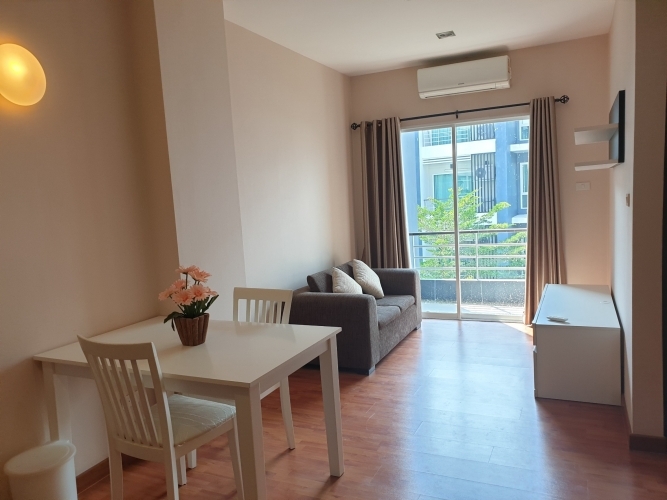 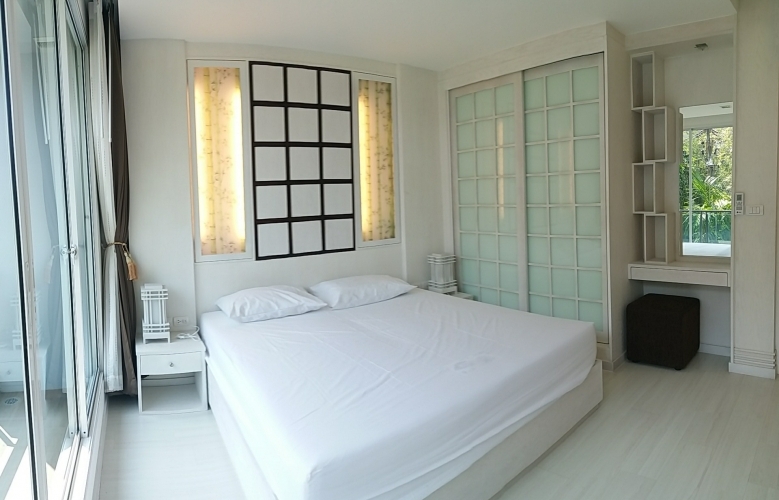 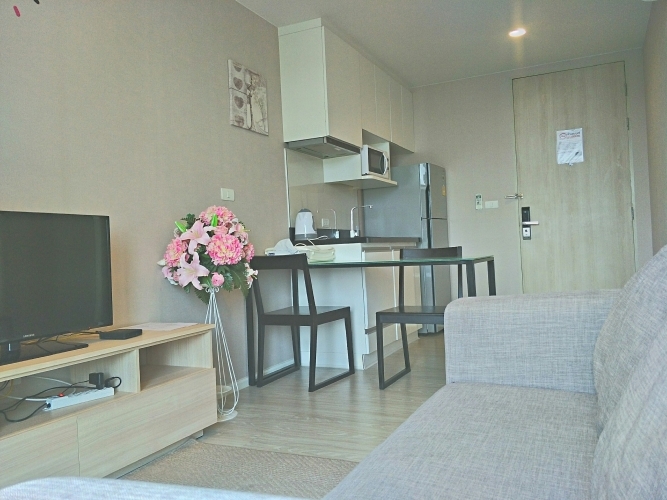 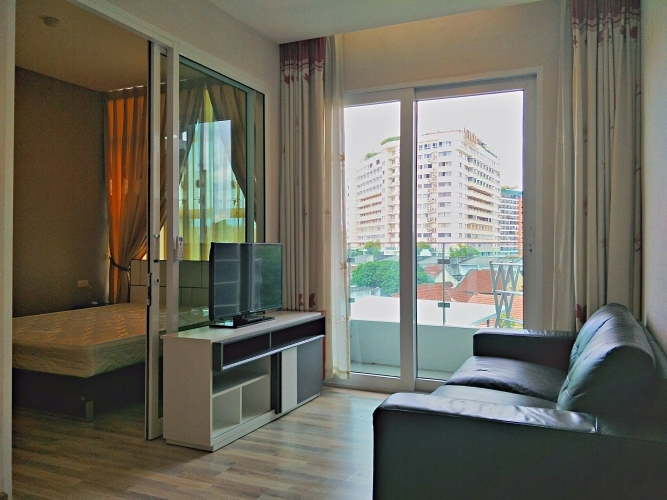 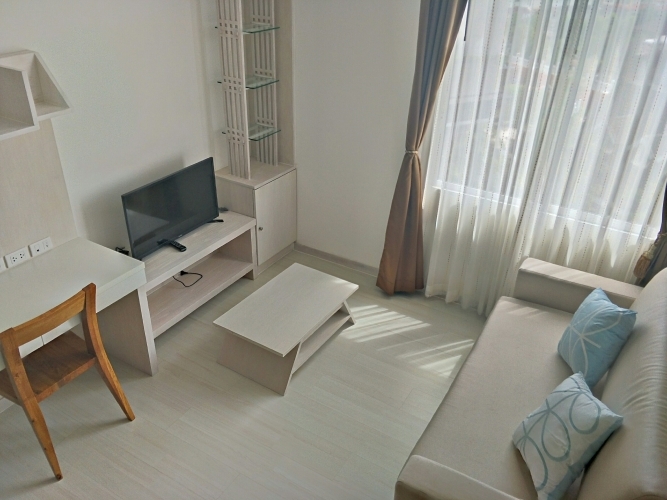 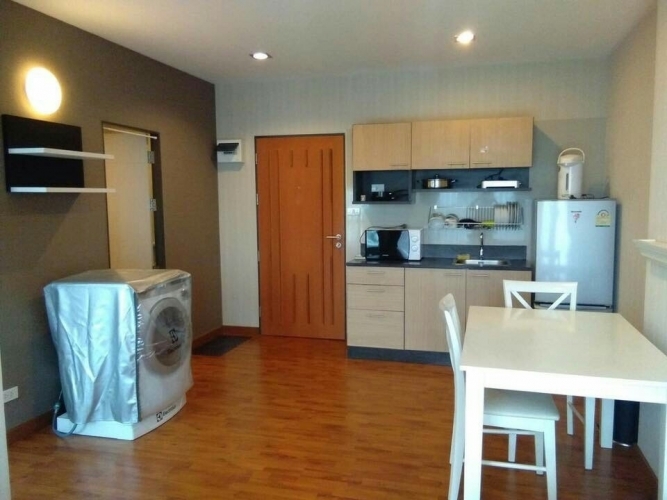 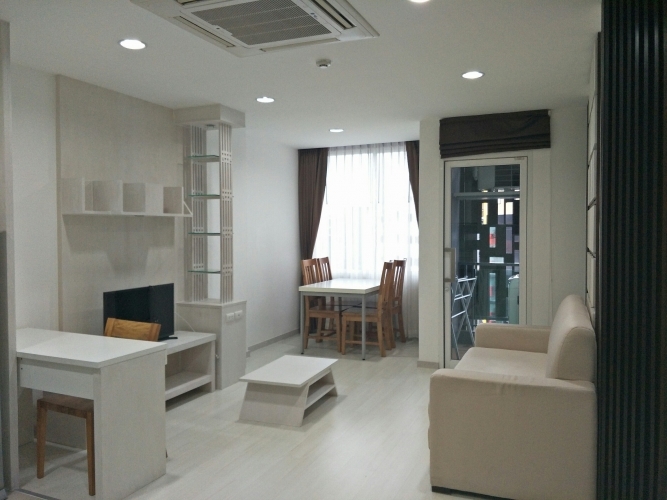 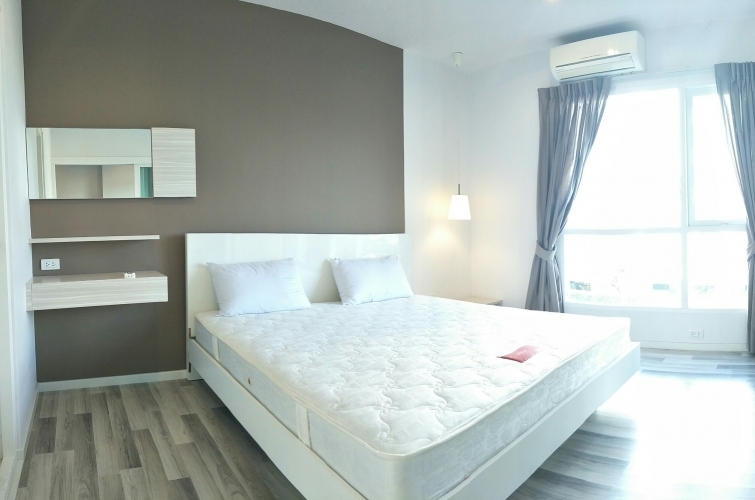 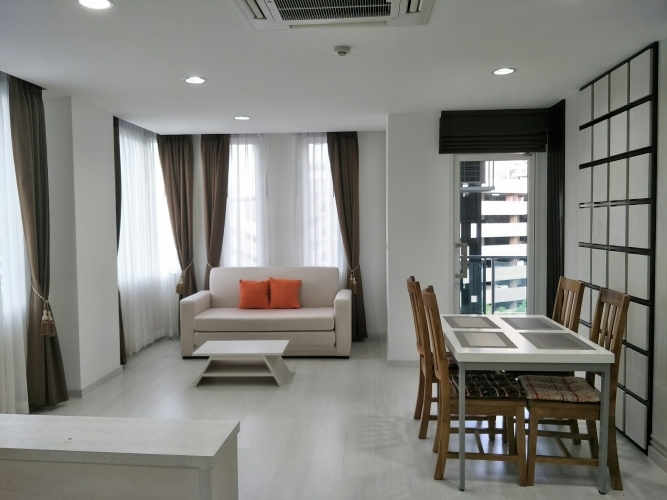 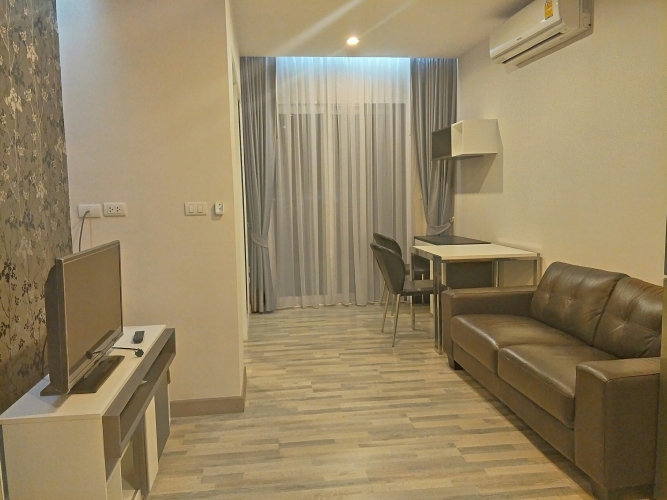 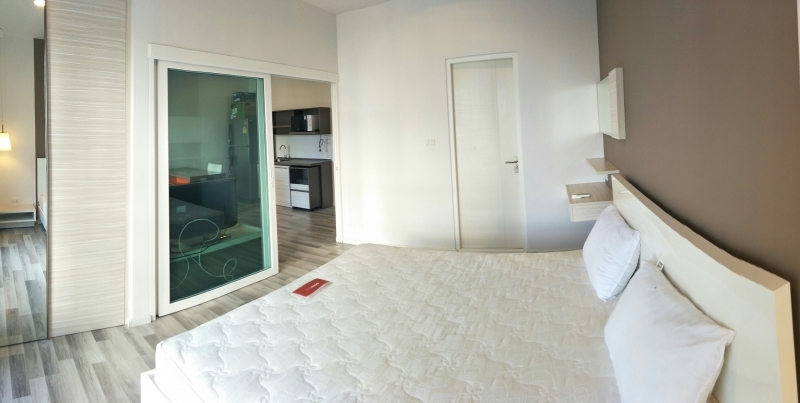 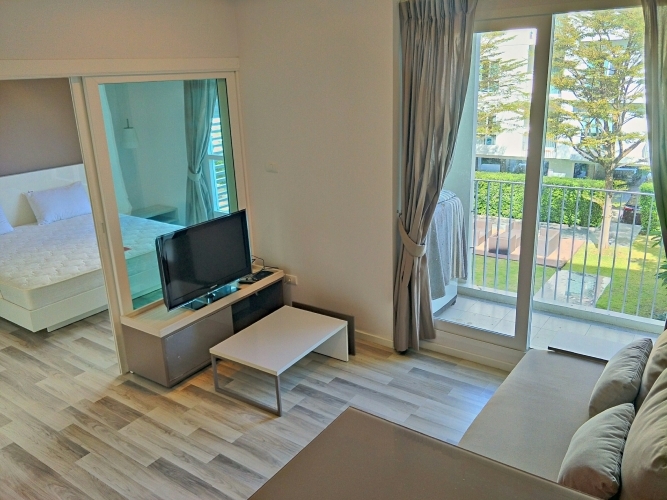 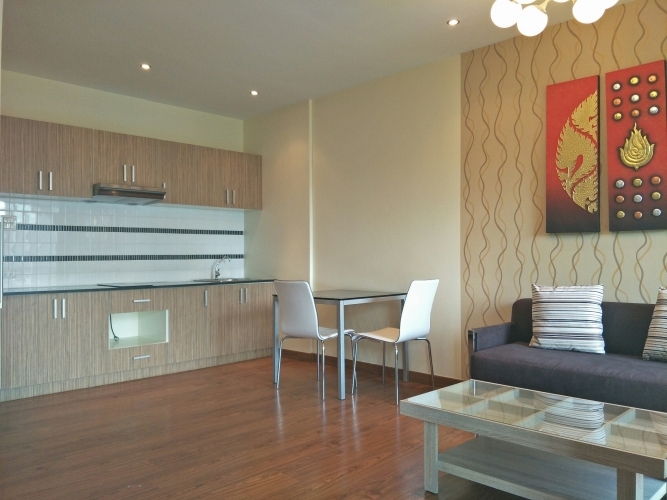 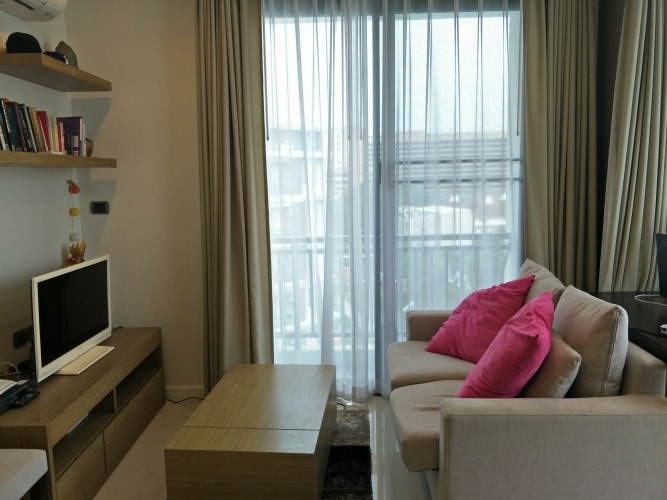 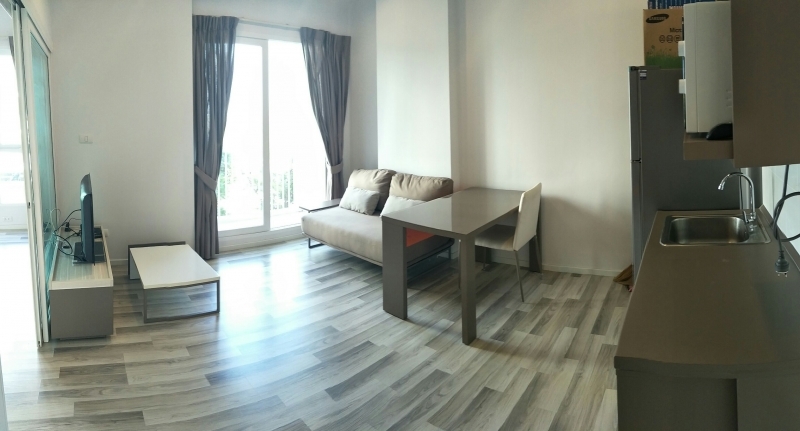 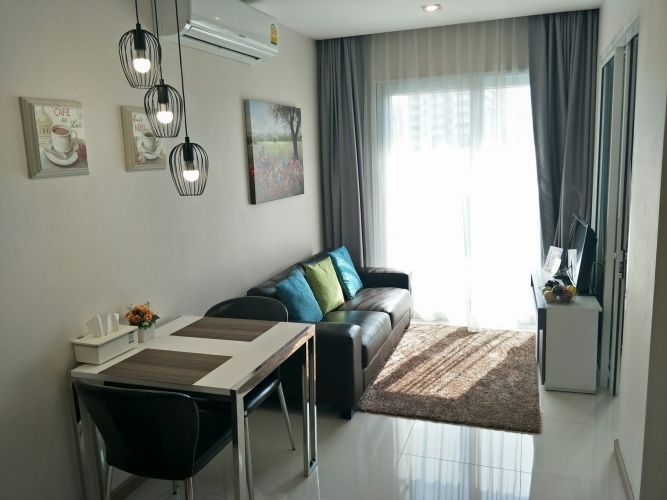 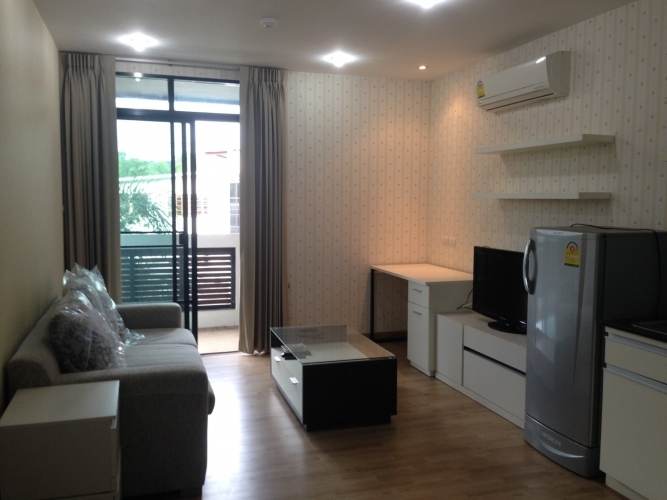 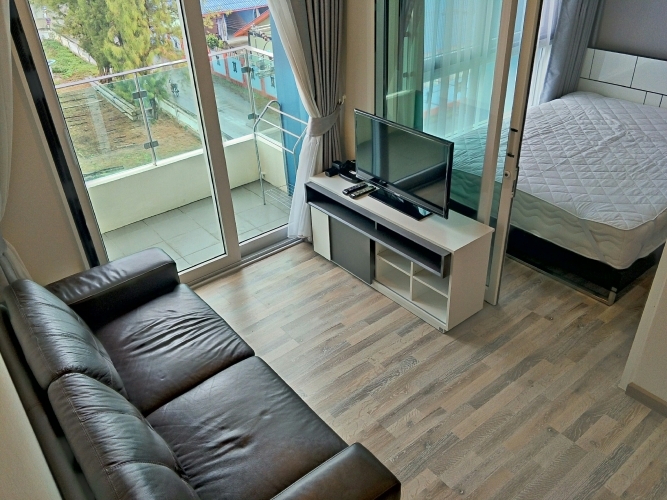 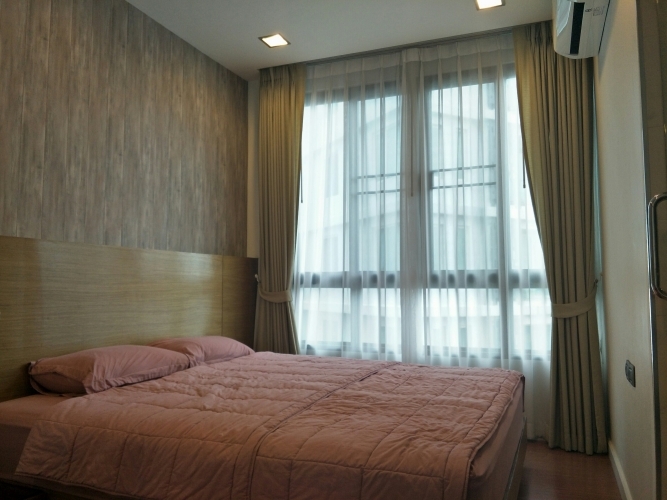 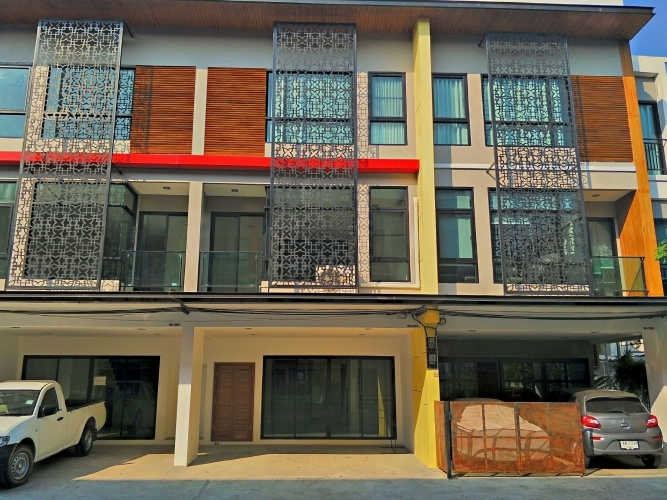 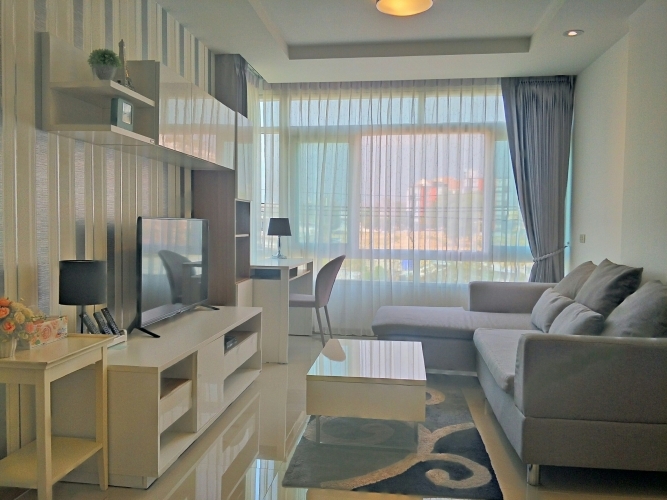 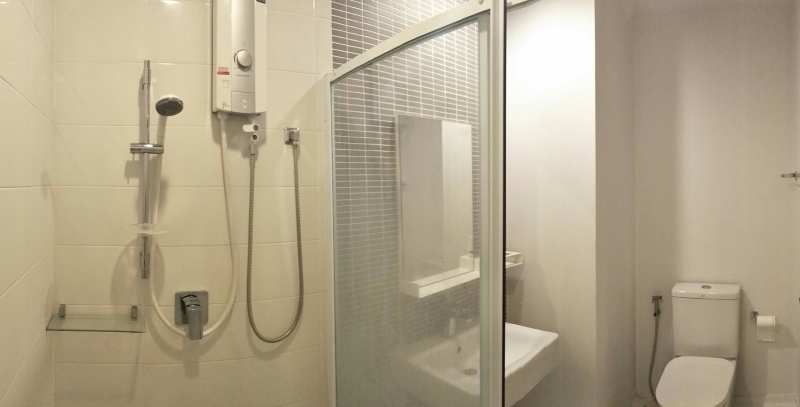 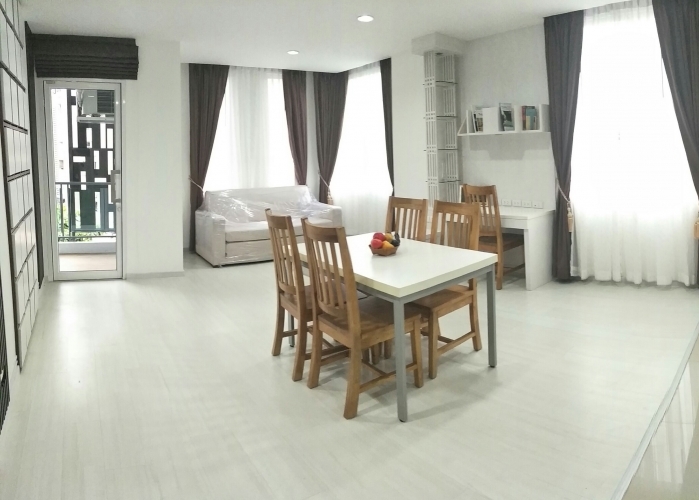 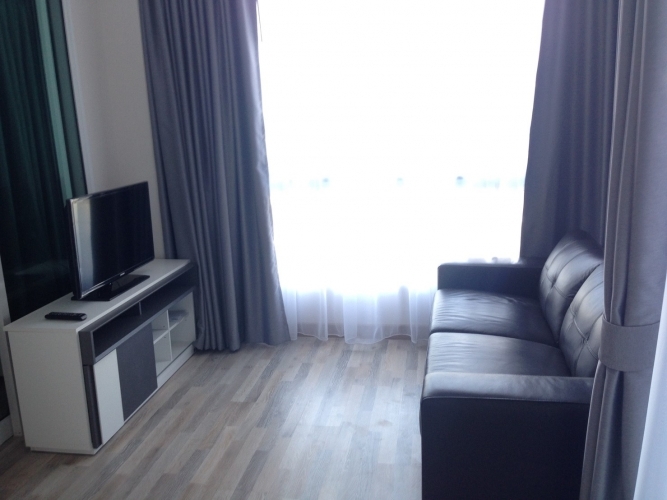 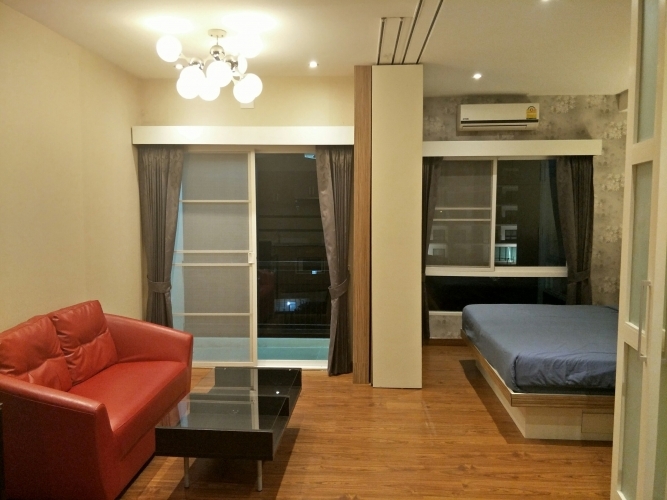 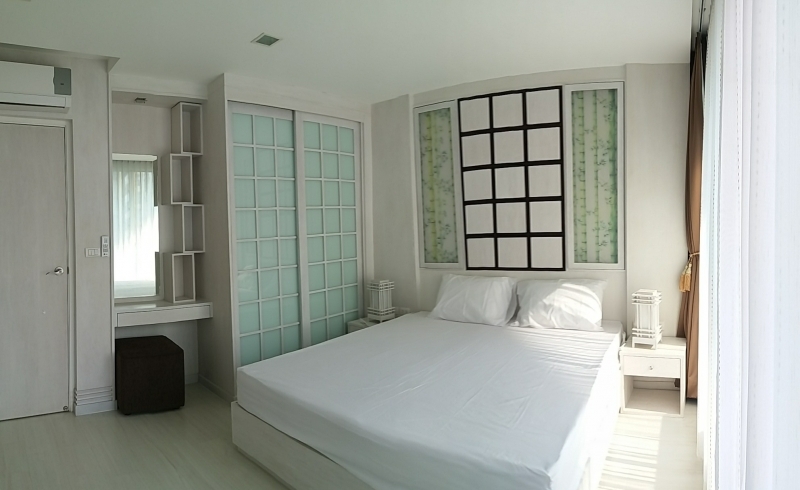 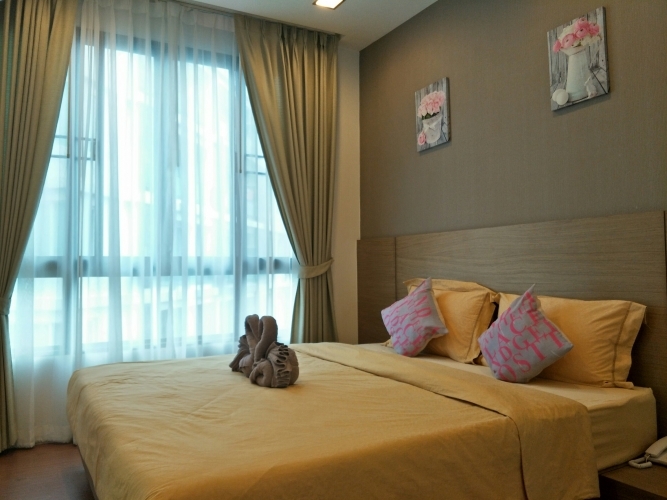 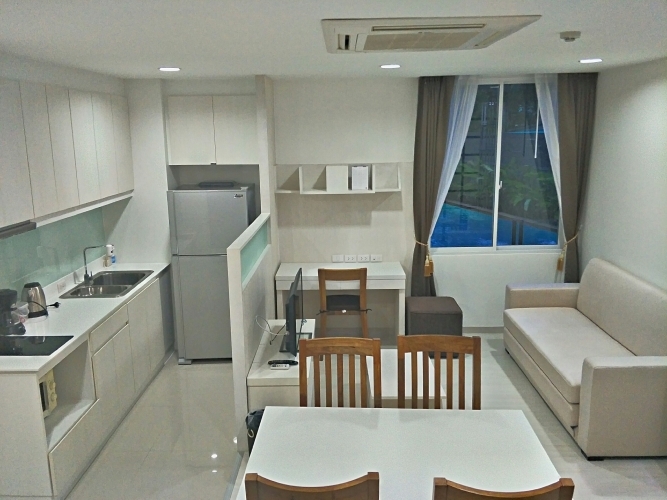 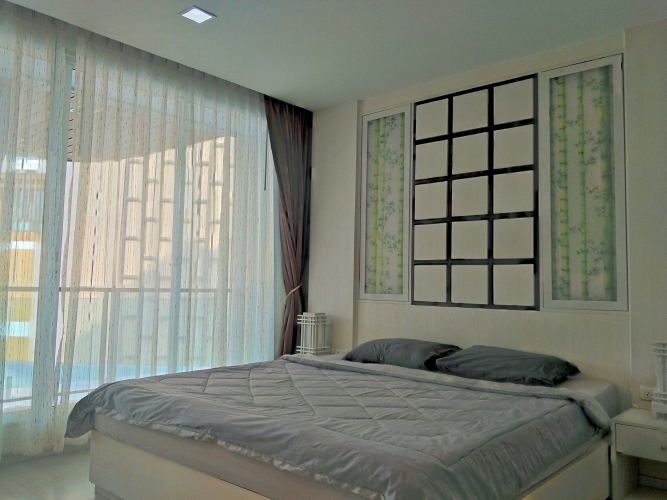 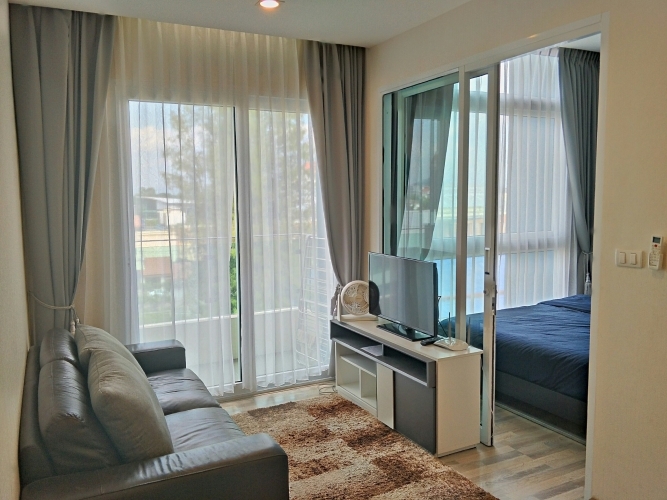 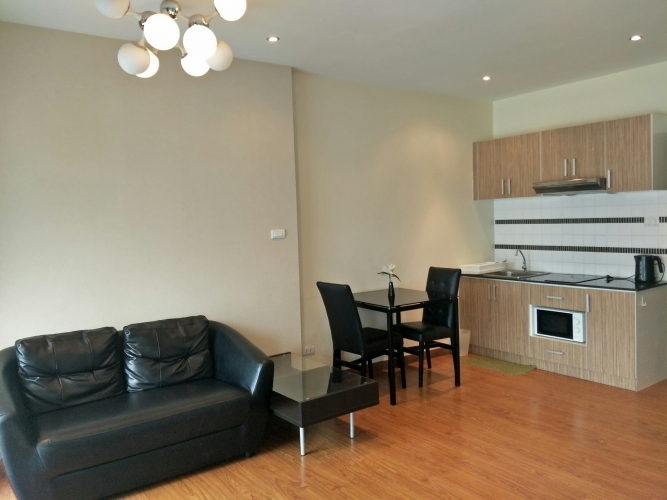 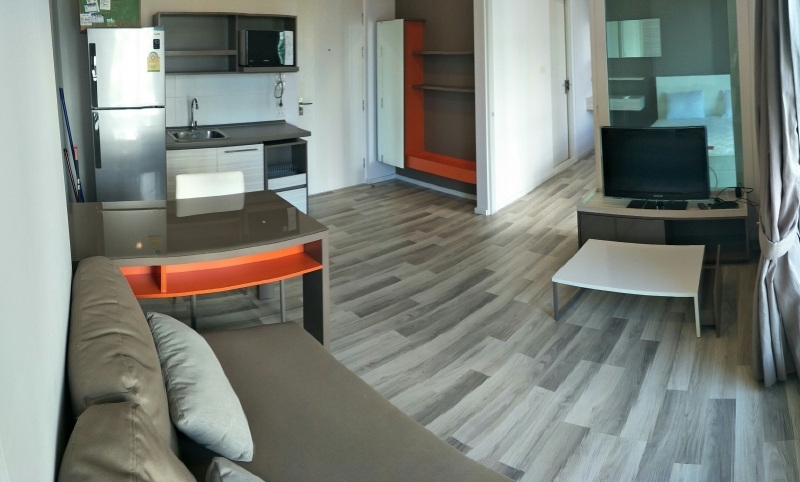 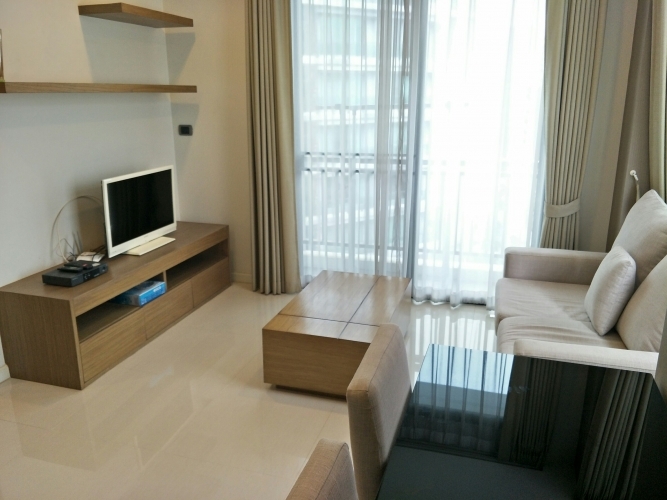 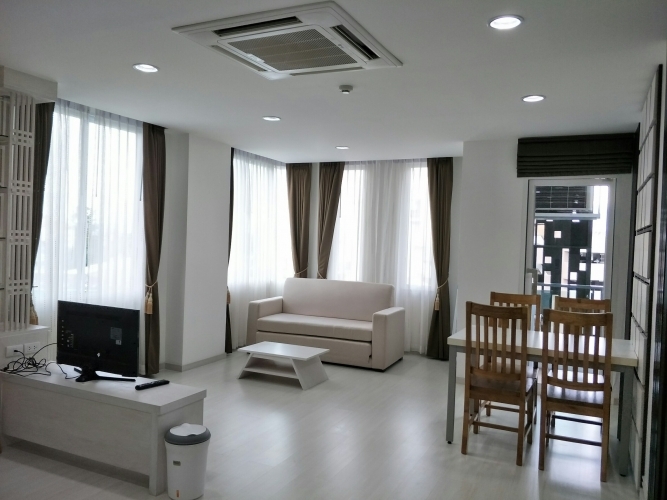 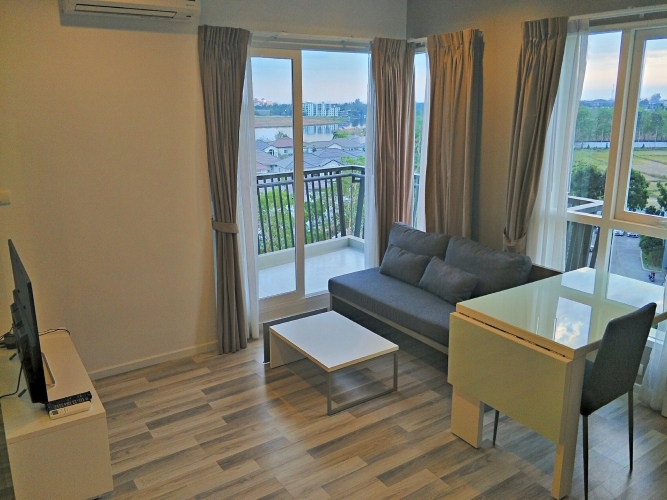 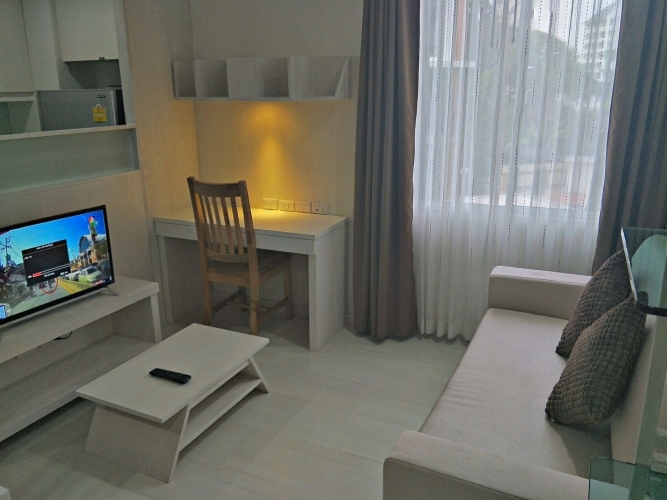 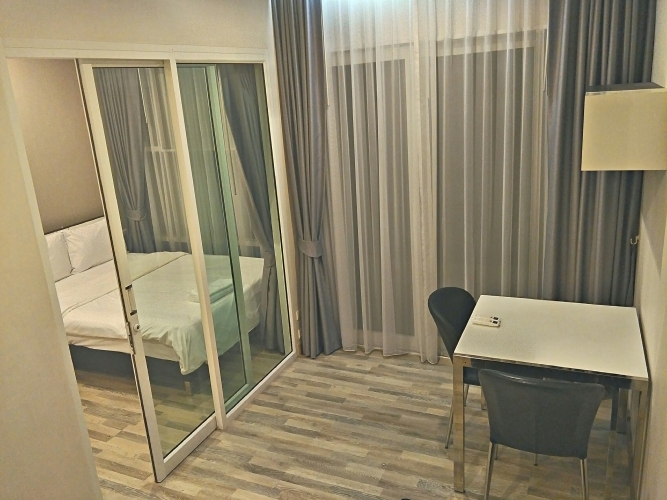 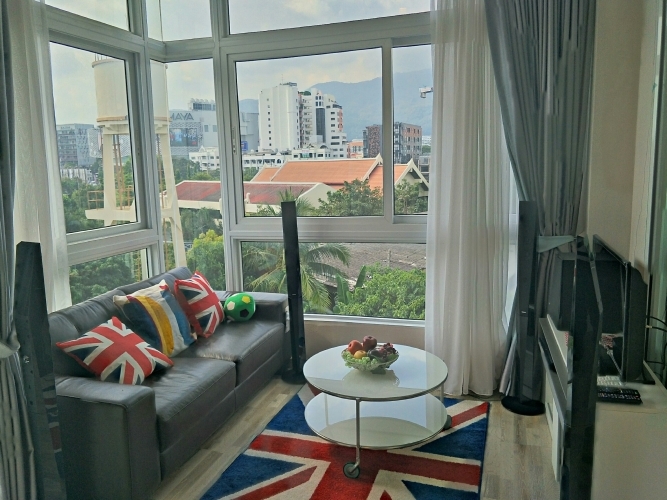 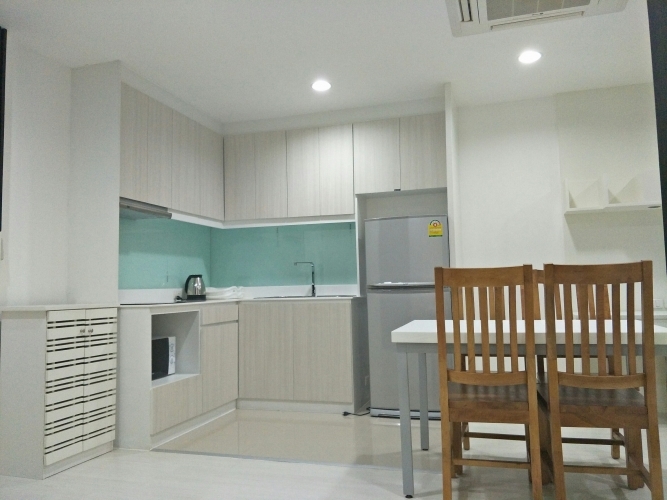 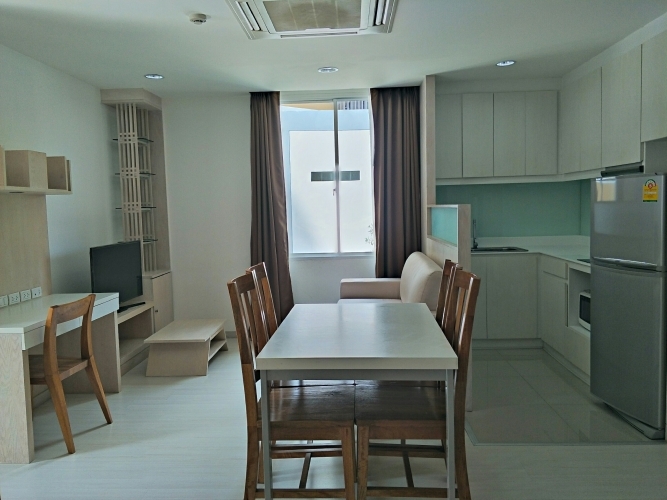 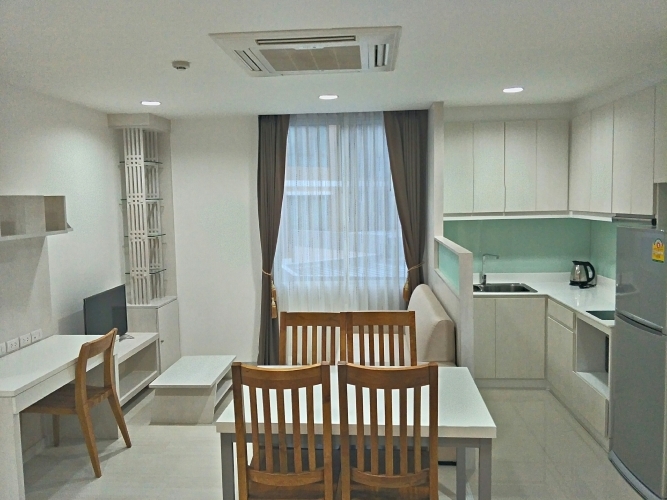 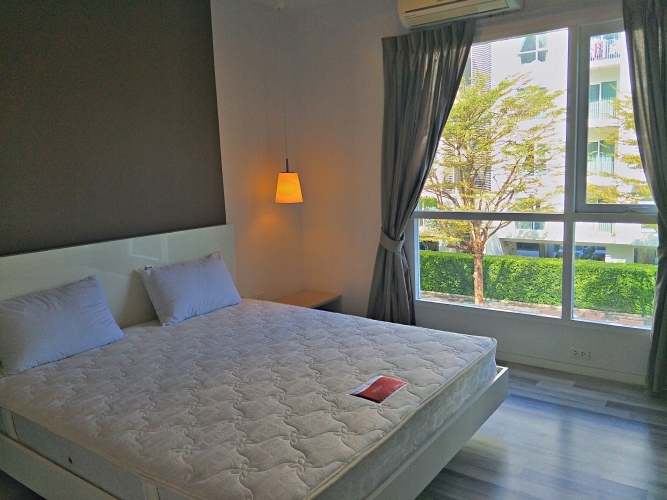 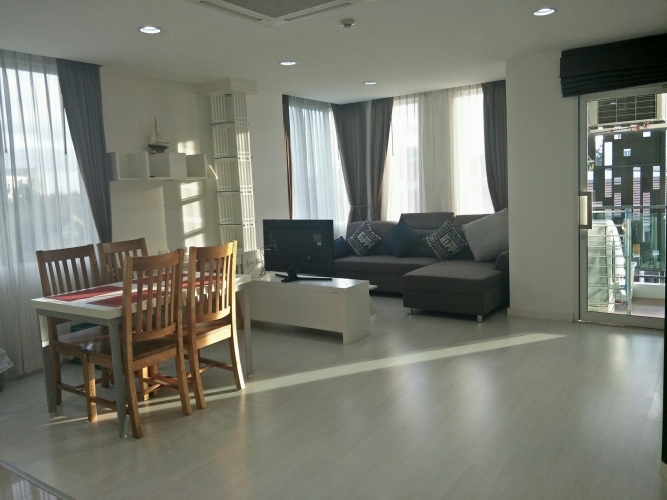 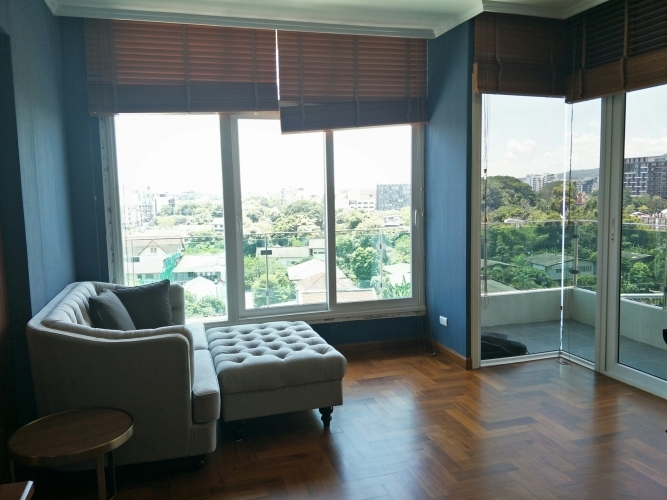 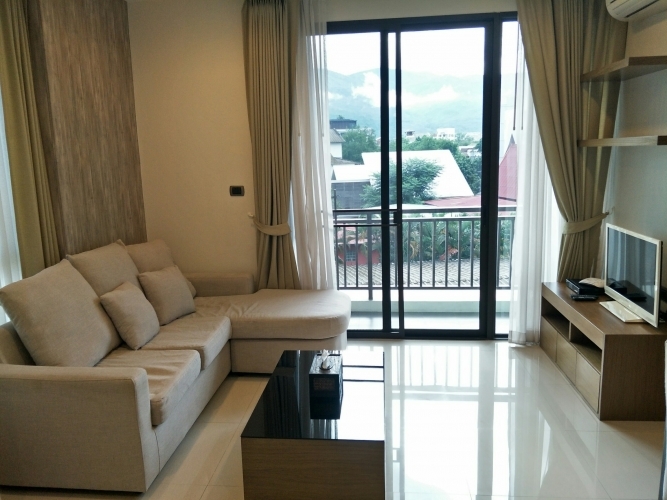 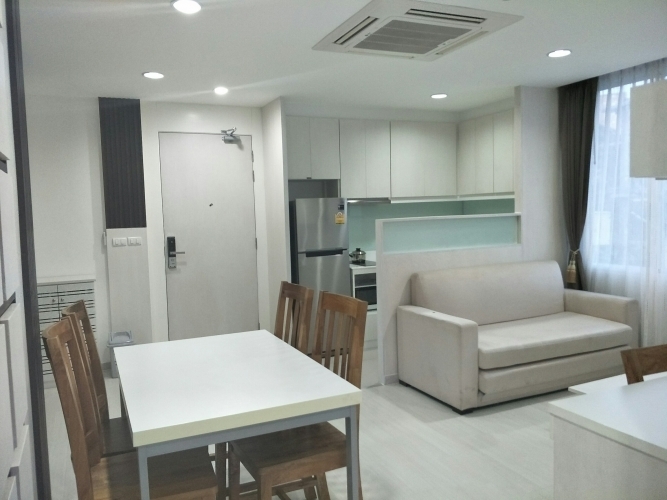 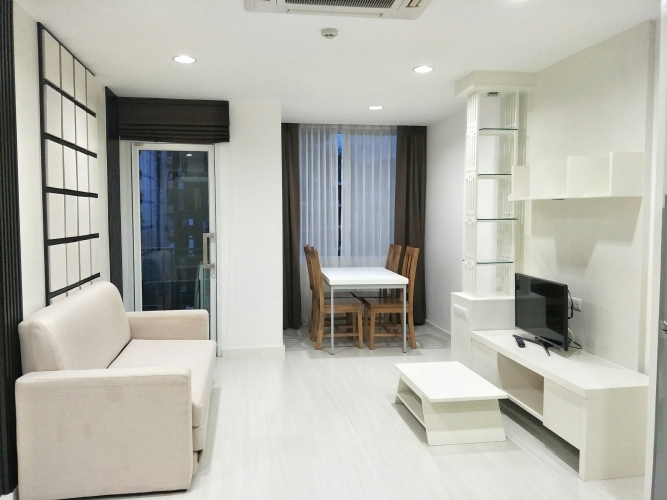 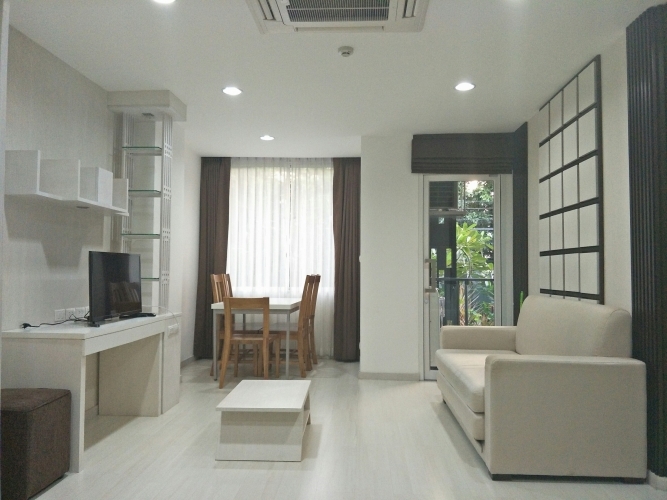 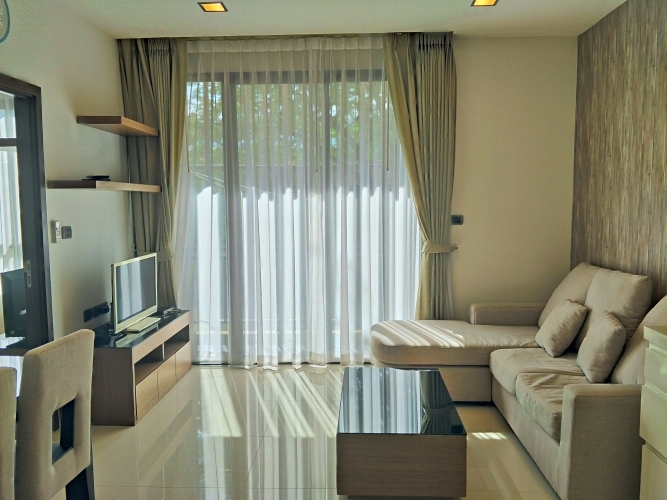 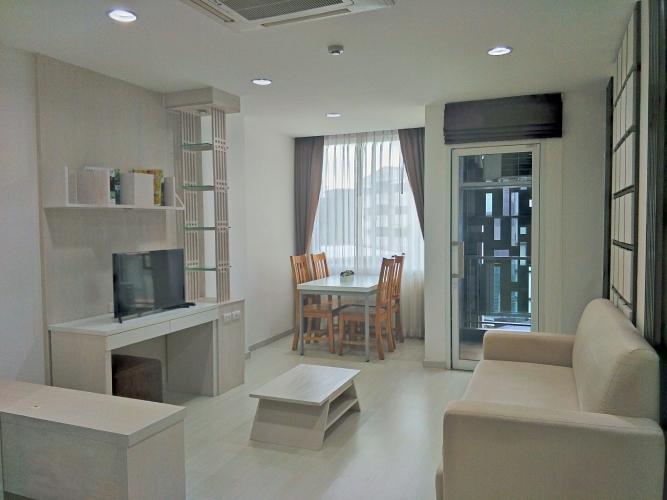 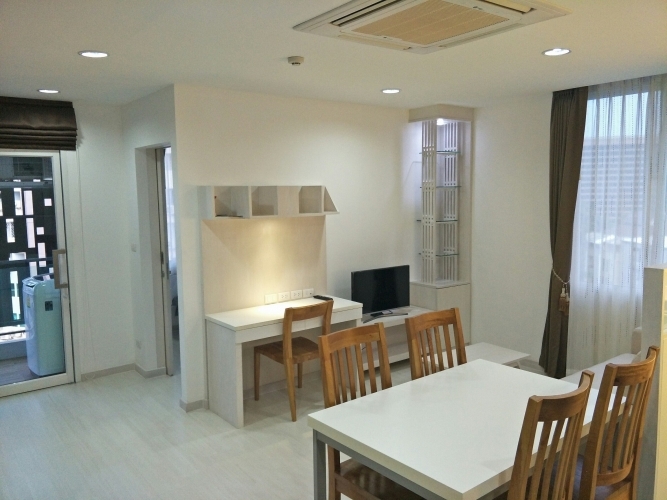 A Fabulous 1 BR with fully furnished on the 3th floor at North8 Condominium Chiang Mai. 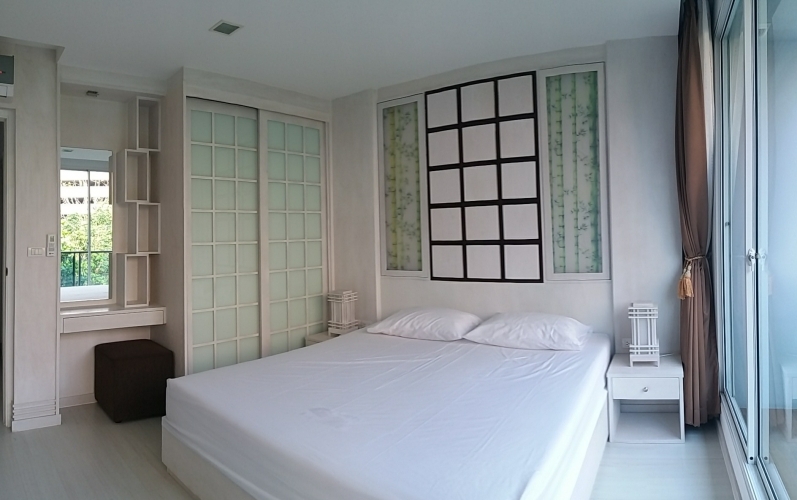 The decoration is modern style , you could feel green from your living room with garden view in the north side. 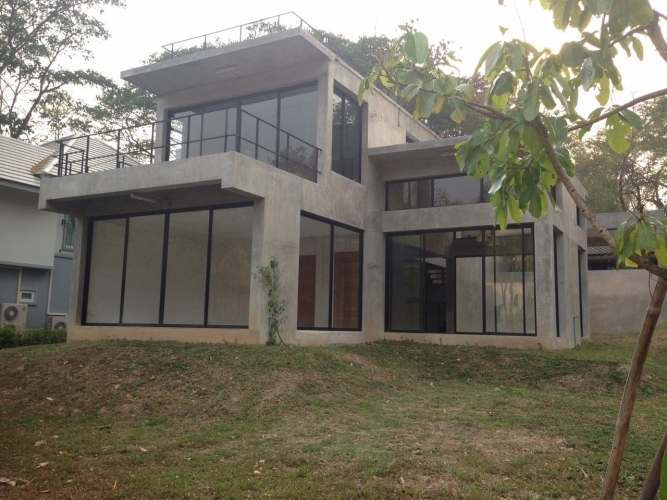 A fantastic mountain and lake scenery around the project. 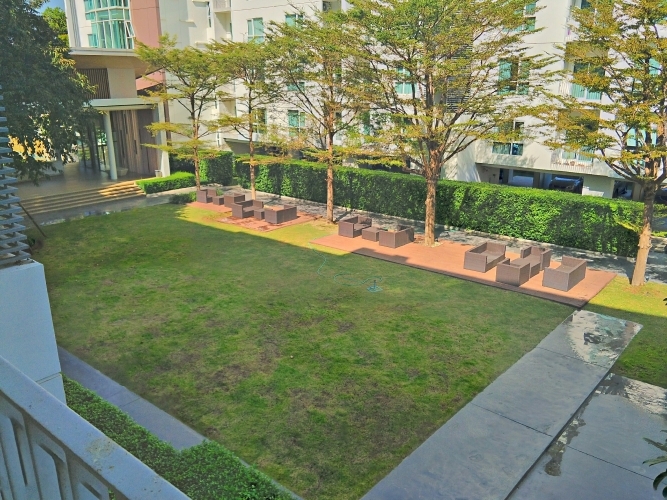 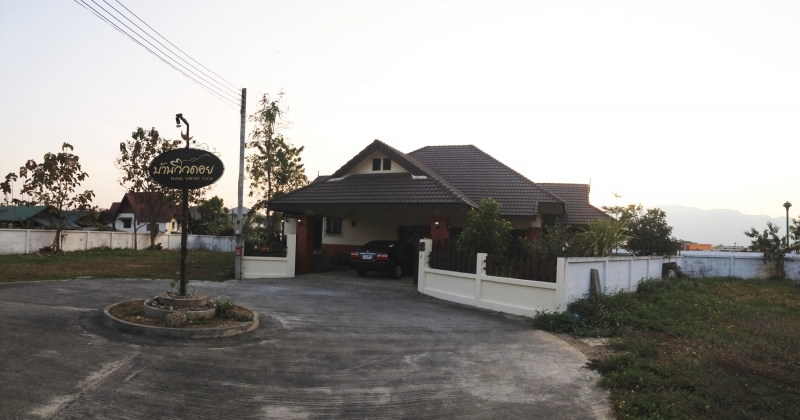 Convenient facilities: Swimming Pool and Parking area.